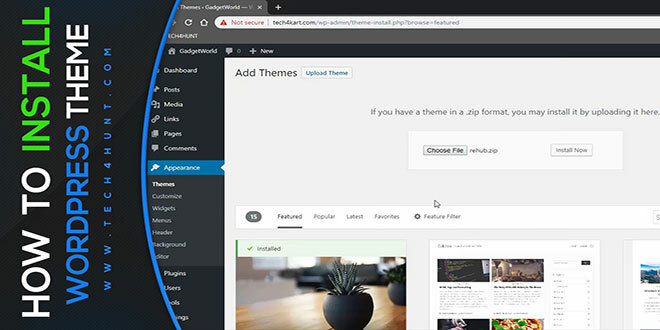 In this article, we’re going to show you how easy it can be to install a new WordPress theme you’ve purchased. 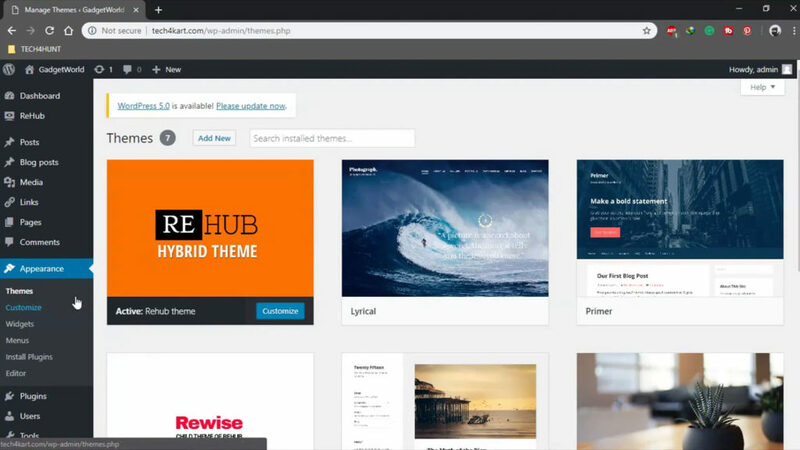 So, grab a theme and let’s get started! Step 2) Click the “Add New” button at the top of the screen. 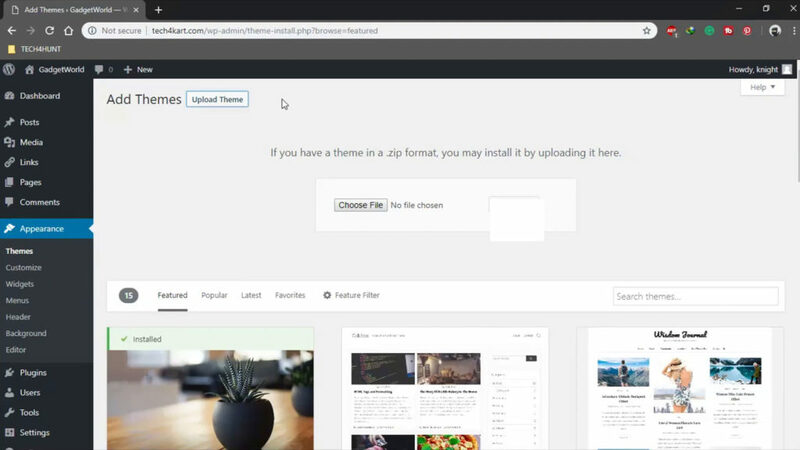 Step 3) Click the “Upload Theme” button at the top of the screen to upload your downloaded theme. Step 4) Now choose the .zip file that you have of the theme click “Install Now”. 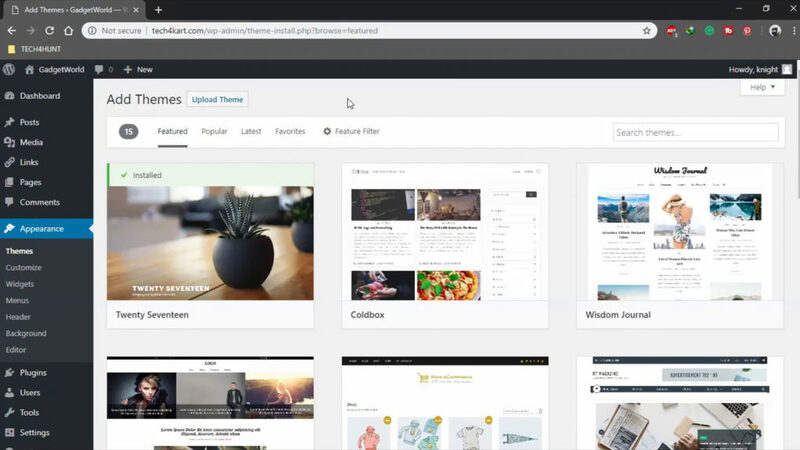 That’s it, you can now activate the theme from “Appearances > Themes”.